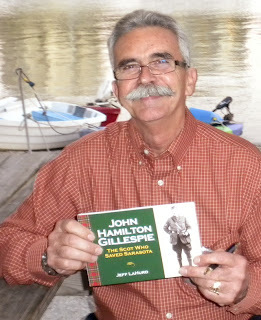 Jeff LaHurd will sign copies of his new book, "John Hamilton Gillespie - The Scot Who Saved Sarasota". 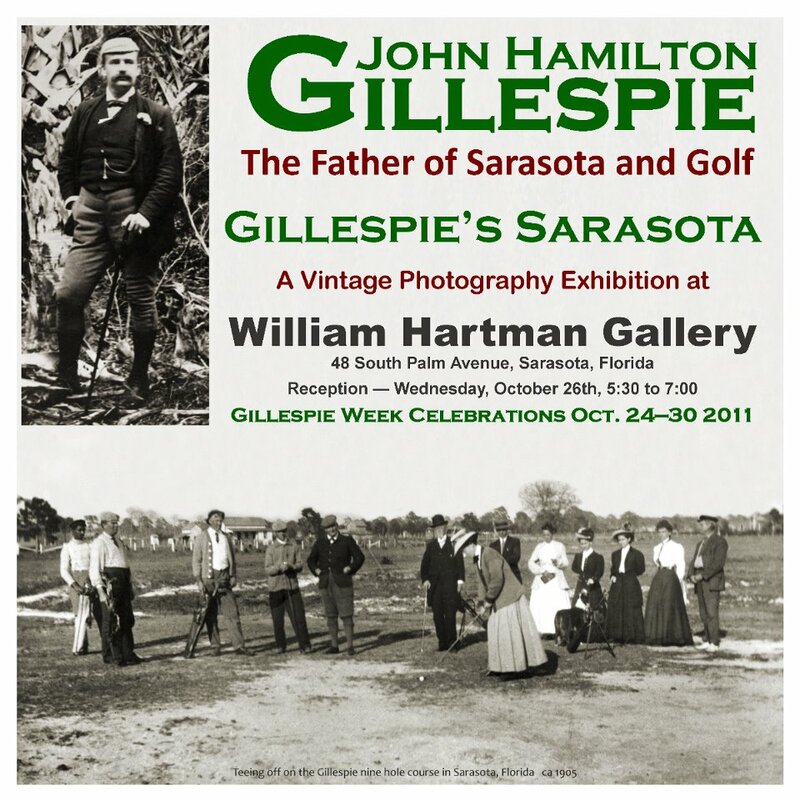 Be sure to take a tour of the Museum and discover Sarasota's fascinating history. You're invited to an artful evening at William Hartman Gallery's reception and opening of "Gillespie's Sarasota", a photographic exhibition of Sarasota from 1886 - 1926. 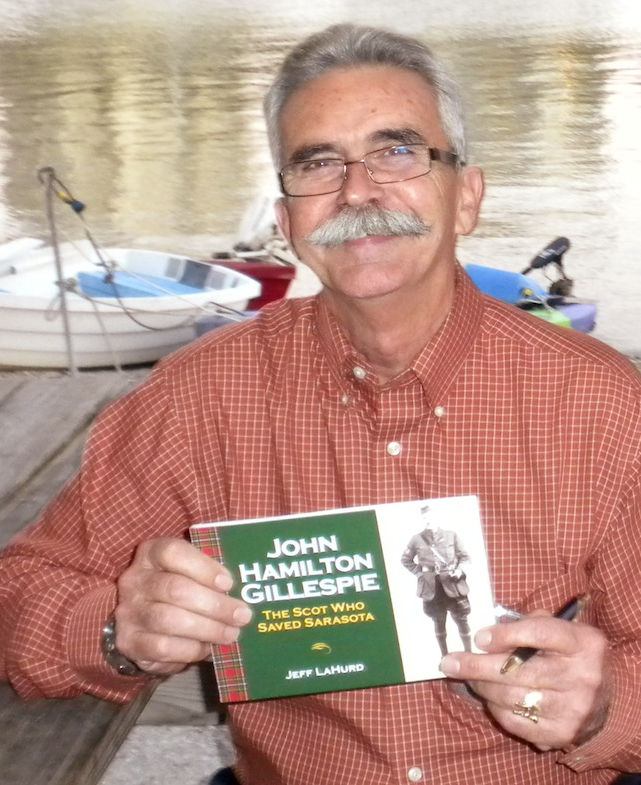 There will be a cash bar and Jeff LaHurd will be on hand to sign copies of his new book, "John Hamilton Gillespie - The Scot Who Saved Sarasota". Gillespie Week Begins With Great Fanfare!